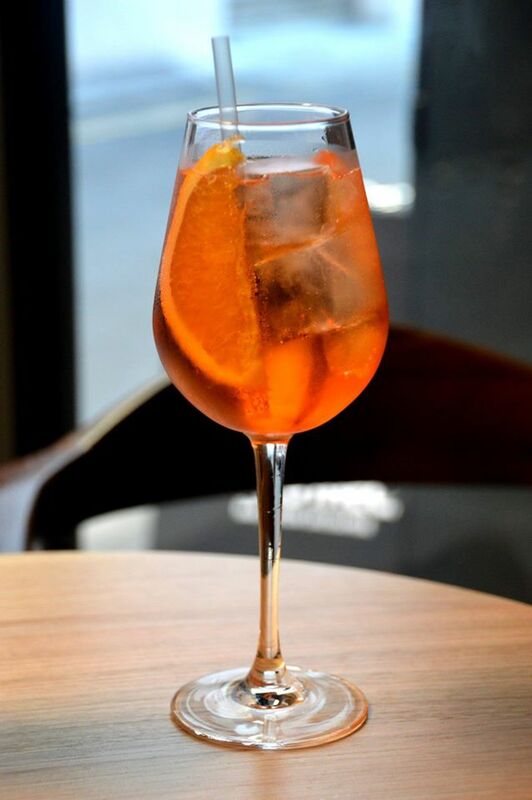 With the issuing of small bar licences, Adelaide’s laneways are becoming more vibrant. One of the side streets that is slowly evolving is Gresham Street, which is the first street west off King William. 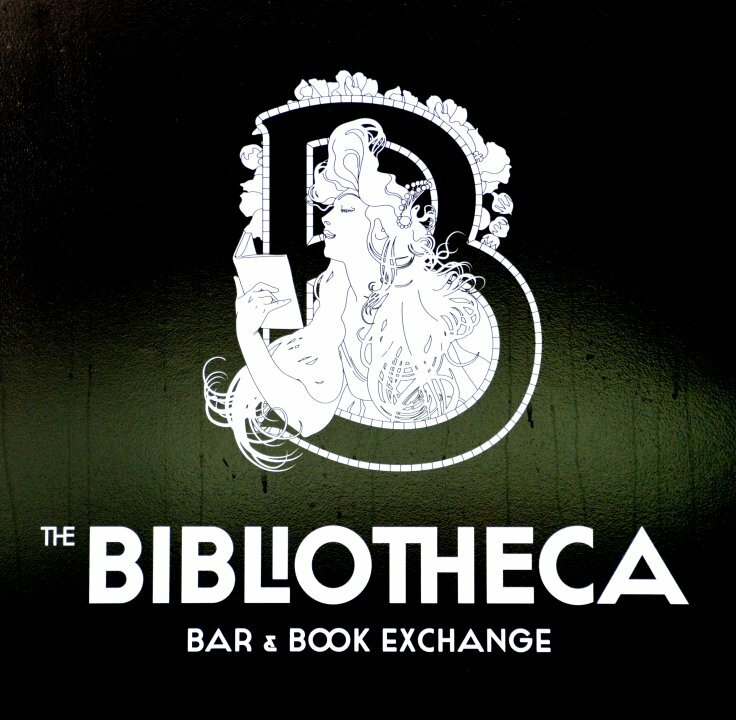 Replacing a former clothing store is Bibliotheca Bar & Book Exchange, which is the first of two bars to open along this quite side street. 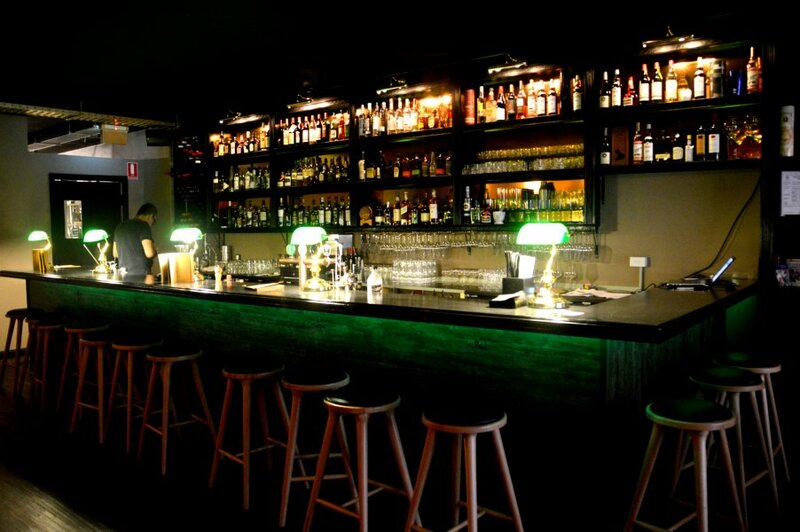 Bibliotheca is a classically styled bar with the look and feel of an old English library. The walls are lined with books that can be exchanged. 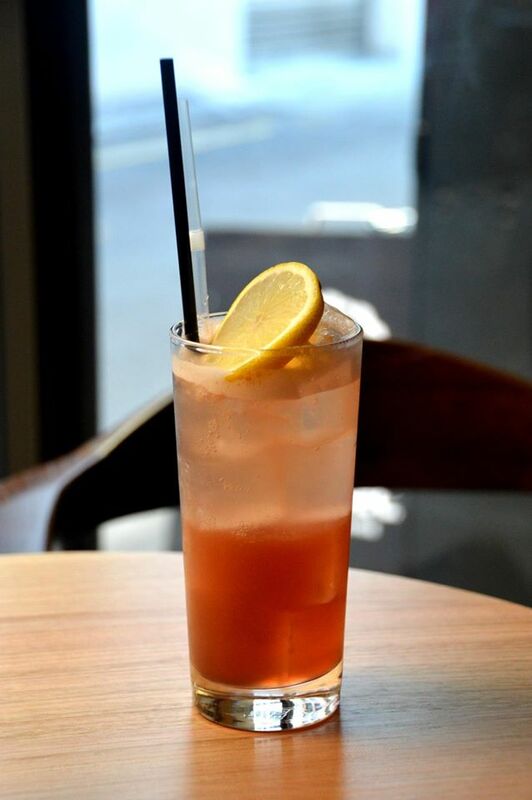 The drinks menu is fairly extensive with all the standard drinks available. Food is available all night and is limited to toasts, share plates and salads. 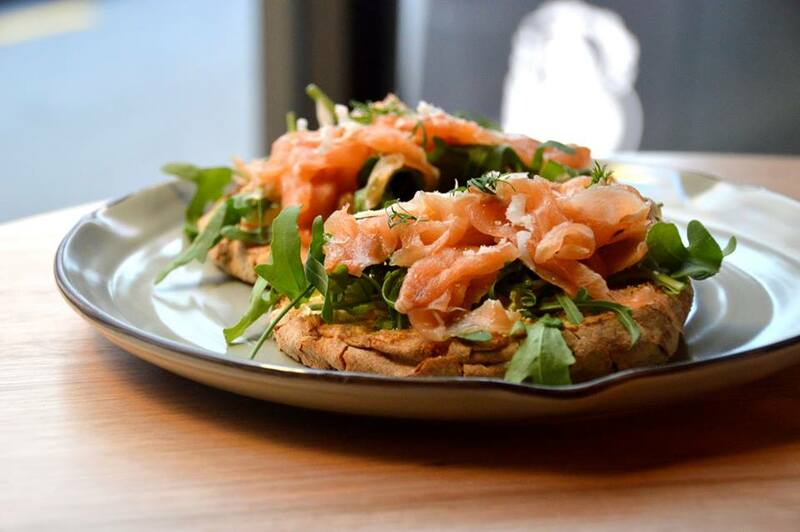 Tonight, I ordered the Salt Cured Salmon Toast which comes with cream cheese, rocket and dill on grilled ciabata. The dish was ready after a 15 minute wait and was nicely presented in a serving of two. The amount of salmon was generously applied, and it’s saltiness was well balanced by the thick rich cream cheese. The rocket was fresh and crisp, and the dill added good balance. The toasted ciabata was a bit too firm for my liking as I had problems cutting it with a knife. As a bar, the two drinks my friends ordered were well executed. When it comes to the food, the offerings are limited and a little on the pricey side. The Salt Cured Salmon toast was $16 which almost equates to a more satisfying cafe meal. Having said that, this is better than a gourmet toastie available at other bars.